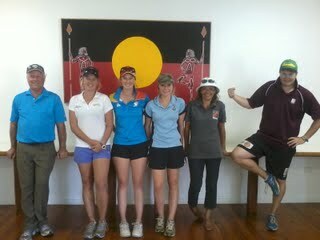 This weekend I have been travelling around some rural communities in south west Queensland delivering hockey programs. 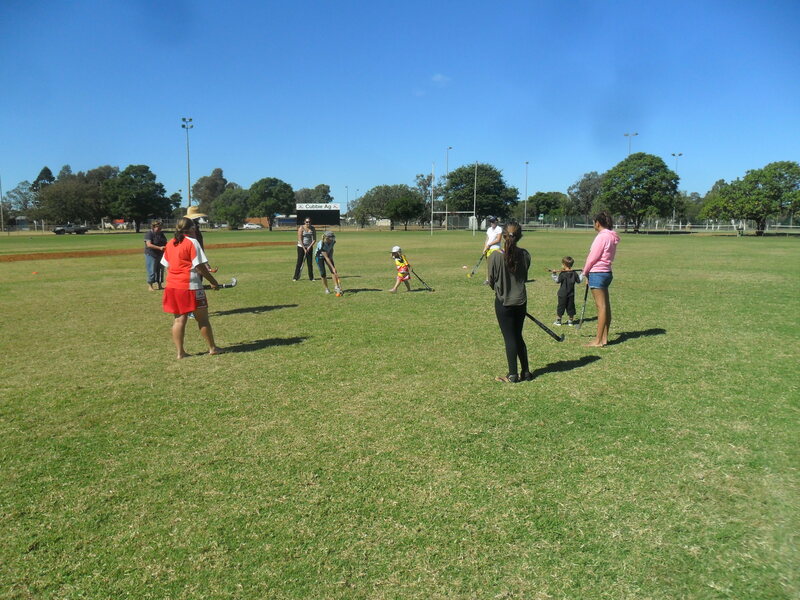 I was working with SWIN (South West Indigenous Network) in order to deliver active programs to playgroups in rural communities to promote and active and healthy lifestyles. The tour started at Mooney and Westmar state schools, delivering hockey in conjunction with other sports from Toowoomba. We also visited Dirranbandi, St. George and Dalby Mums and Bubs communities!! It was a brilliant week, providing many opportunities to learn and experience rural communities.